Thank you for looking up my information. I started in Amateur Radio back on 22.01.1992 when I got my first call YT3FDX. 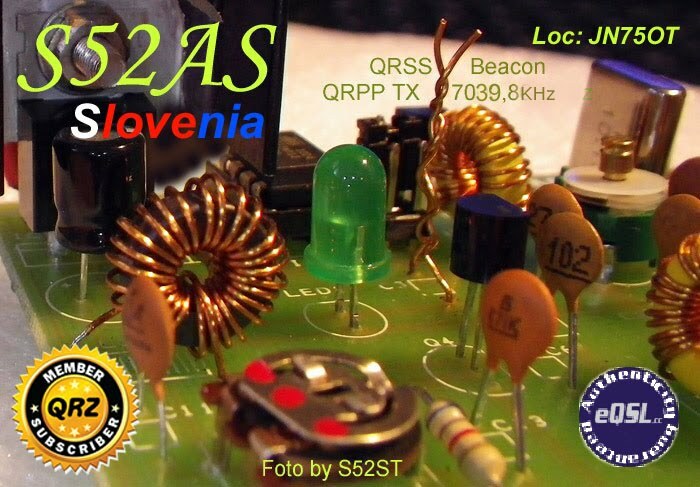 I'm a member of Radio Club Novo mesto S59DJR. If you want you can send it directly to my address.